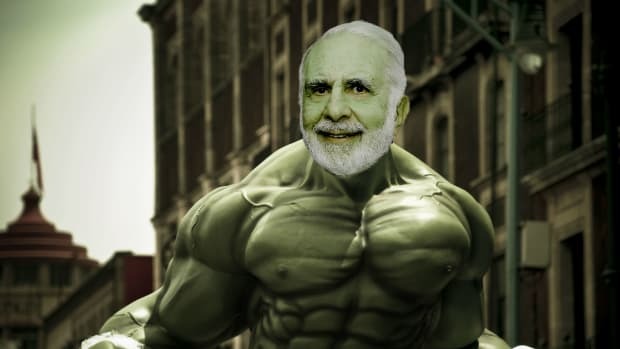 A few years ago, Carl Icahn couldn’t shake a sneaking suspicion that Michael Dell had arranged a pretty sweet deal for himself to take his namesake company private. And he might have been right! 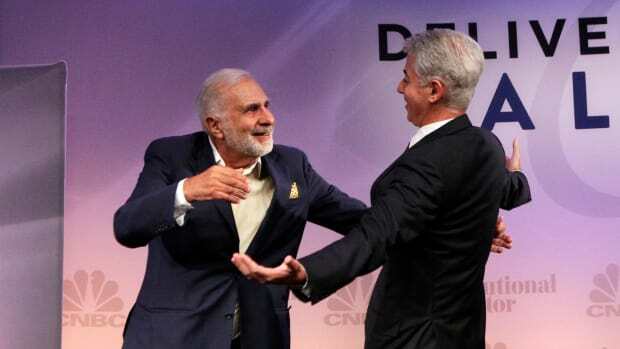 For while Dell was agreeing to pony up $4 billion of his fortune toward retaking control of his company, he was throwing another $100 million-plus at a little pied-a-terre in Icahn’s hometown—one perfectly poised for him to look down upon Uncle Carl if he ever again chooses to dine at his once-favorite restaurant, and one that makes One57 the official headquarters of the Companionable Order of Enemies of Carl Icahn. 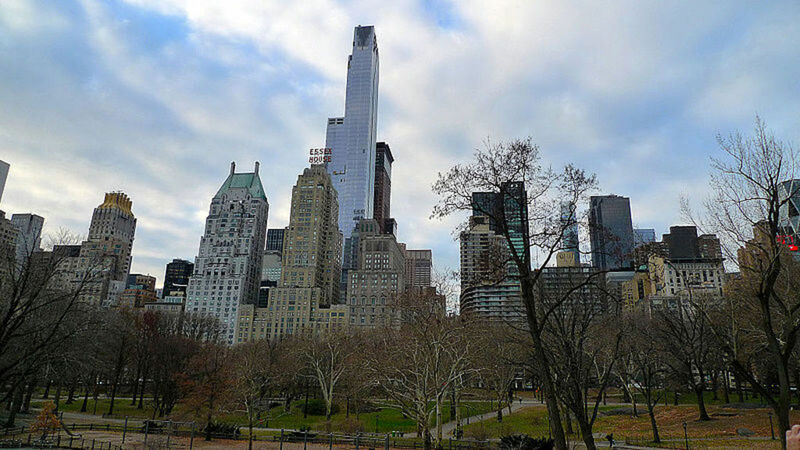 Dell Technologies founder and CEO Michael Dell was the buyer behind the $100.47 million purchase of a penthouse on Manhattan’s Billionaire’s Row, according to two people familiar with the deal. The transaction, which closed in 2014, holds the record for the most expensive home ever sold in New York City…. Property records show that the contract to buy the unit was first inked in 2012, when the building was still under construction, and Mr. Dell had purchased the unit via limited liability company P89-90, LLC. Luckily for Uncle Carl, he may have an opportunity to get a bit of revenge. U.S. computer maker Dell Technologies Inc is exploring a range of options that could see the world’s largest privately held technology company grow further through acquisitions or go public…. A stock market listing for Dell would allow Silver Lake to gradually begin selling down its stake.